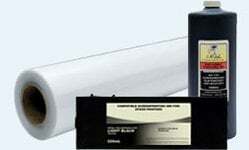 This cartridge is compatible with original EPSON #273 and #273XL cartridges. 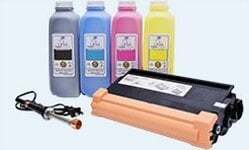 This kit is compatible with original EPSON #273 and #273XL cartridges. 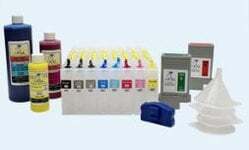 This product contains 5 easy-to-use refillable cartridges for EPSON Expression Premium XP-510, XP-520, XP-600, XP-610, XP-620, XP-700, XP-710, XP-800, XP-810, XP-820 printers. 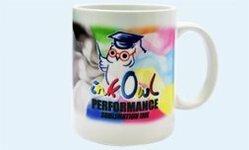 This InkOwl-brand ink refill kit contains enough ink to refill a set of 273XL refillable cartridges 5 times. 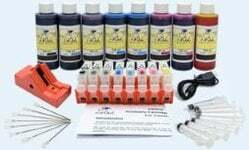 This InkOwl-brand ink refill kit contains enough ink to refill a set of 273XL refillable cartridges 10 times. This product contains 5 easy-to-use refillable cartridges for EPSON Expression Premium XP-510, XP-520, XP-600, XP-605, XP-610, XP-615, XP-620, XP-625, XP-700, XP-710, XP-720, XP-800, XP-810, XP-820 printers.